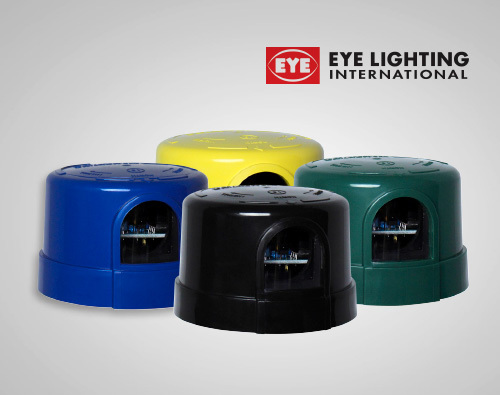 EYE Lighting proudly introduces their family of Lighting Control Systems, standard and long life Locking Type Photoelectric Controls. EYE has included performance features and materials to ensure these photocontrols have the longest life available. 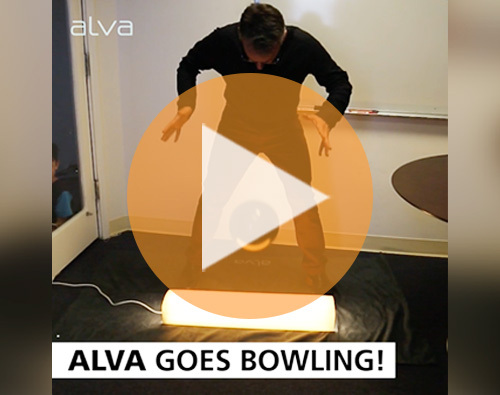 Watch what happens when CEO Sean McMurray drops a regulation size bowling ball on one of Alva’s sconces, and one from their competition. 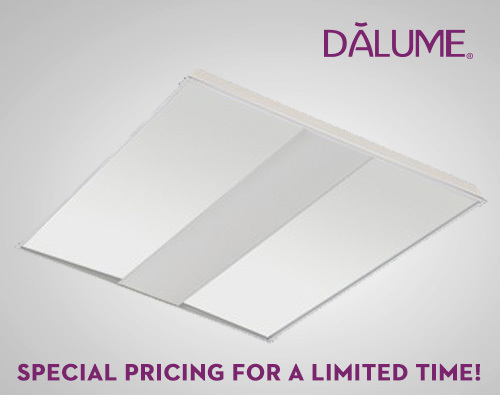 Take advantage of limited-time savings on Dalume’s newest DLC certified Darline 2x2 and 2x4 fixtures. The fixtures are in stock now and ready to ship! 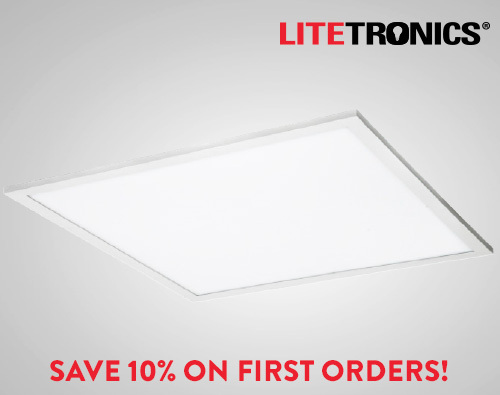 For a limited time, Litetronics is offering a 10% discount on first time orders of their LED flat panels. 60 day terms are also available on any flat panel fixture order of $5,000 or more. 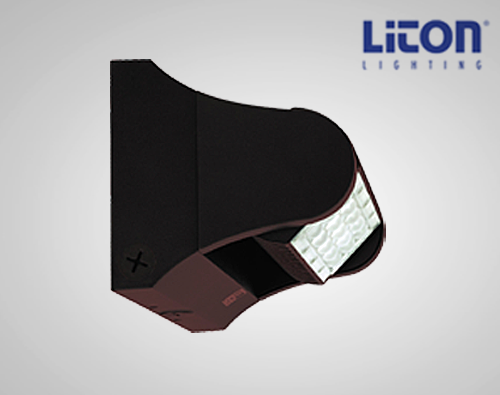 Liton’s Dextero adjustable wall luminaire can be used in both interior and exterior settings as a downlight for direct illumination or an uplight for indirect illumination of architecture facades. 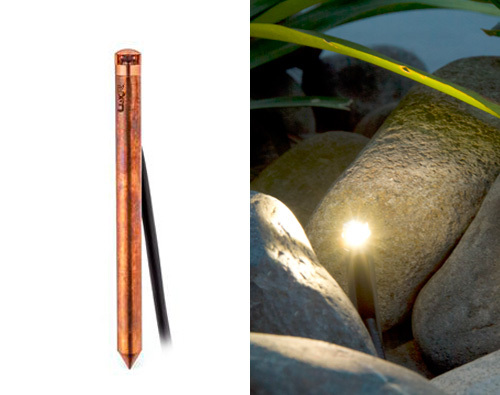 The LuxR Modux Micro Diamond 180° is a miniature low-voltage dimmable outdoor uplight, with a 100mm spike for installing into soil - simply plant and orient. 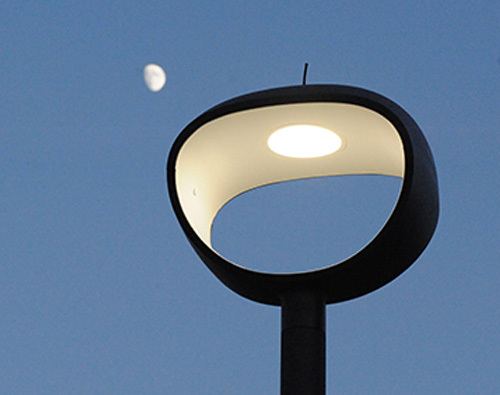 Illumination is directed in a 180° band inclined upward, ideal for illuminating shrubbery. 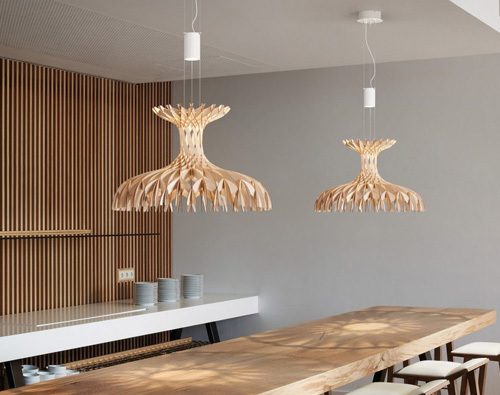 Neri’s Hydra post top lighting is equipped with an LED source shining into a reflective interior surface, resulting in a uniquely shaped warm glow of light. The exterior of the Hydra is finished in a contrasting matte black finish. A true light sculpture, Nénuphar dresses up the walls and the ceilings in a fascinating way, and plays at the same time the role of a sculpture, an acoustic wall and a light. 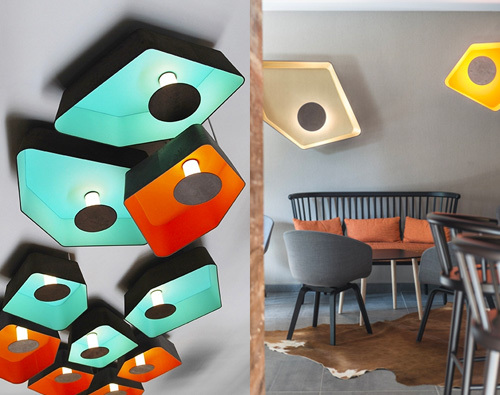 Nénuphar is available in a variety of color finishes and configurations. 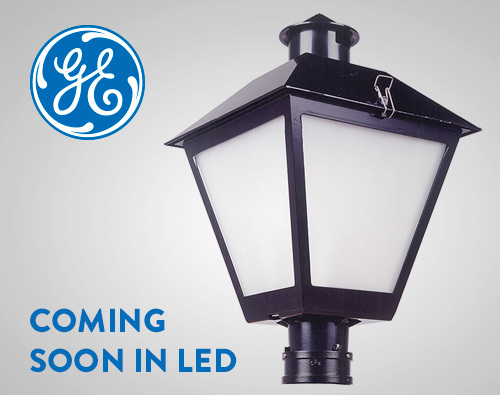 GE’s Town and Country post top luminaire will be available soon with an LED light source - perfect for bringing efficiency and style to downtown areas, commercial developments, parks and residential communities. 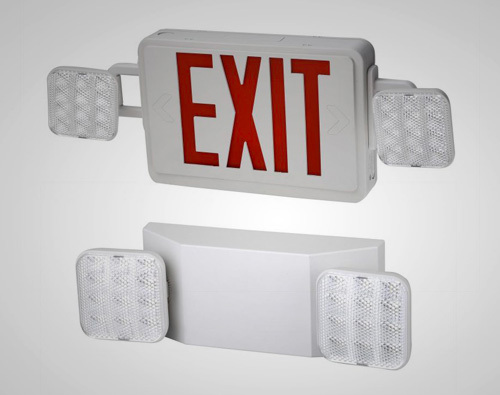 ETI has launched a new series of emergency lights and exit signs that provides the latest in reliable energy-efficient emergency lights. These lights are designed to remain lit and operational for 90 minutes and supported by built in Nickel Cadmium batteries.